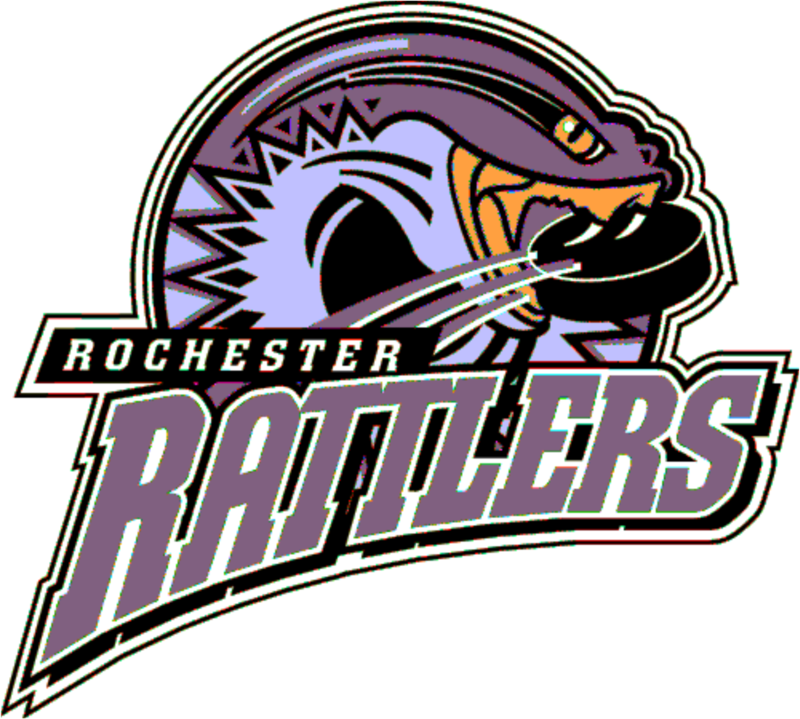 The 2008 Rattlers Purple Team will be holding tryouts March 19th @ 7pm, March 22nd @ 7:15pm and March 23rd @ 3:15pm. 08 Rattlers - Purple team is beginning our second year together as we move into PeeWee A travel hockey. Building on a successful 2018-19 season, we look forward to adding a second goaltender and additional talent to our roster. All positions are open.